Here's a perfect theme song for your a cappella ensemble! 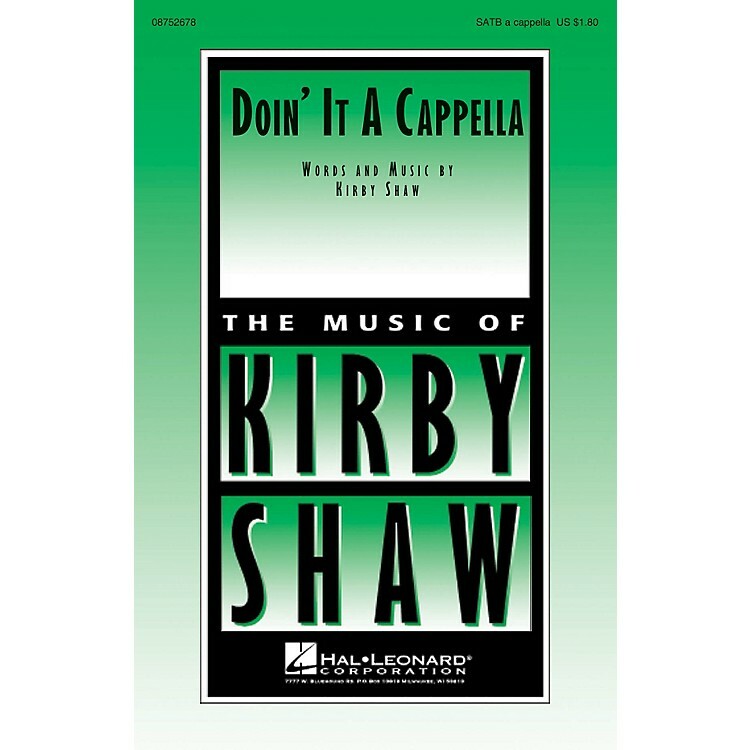 Set against fingersnaps on 2 and 4, this peppy tune has plenty of energy and personality with optional spoken and sung solos throughout! Duration: ca. 2:00.